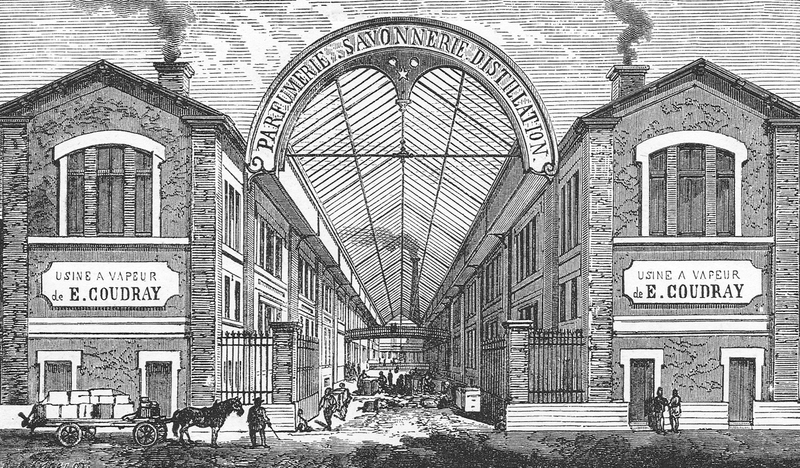 During the reign of Louis XVIII “Le Désiré”, France was under a tense political climate. 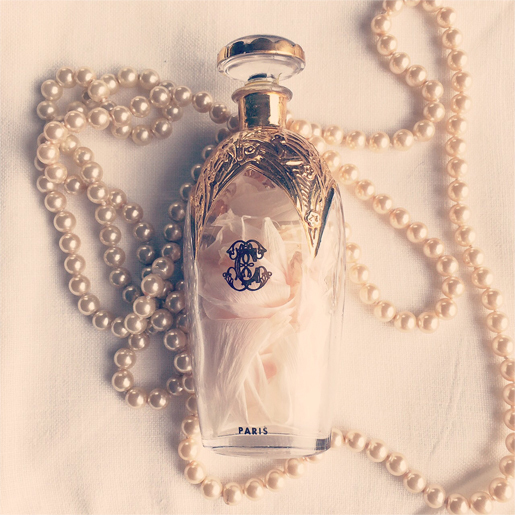 In the Parisian salons, guests were discussing, debating and bringing new ideas to live, against the school of thought of the Monarchy, while women were secretly breaking the codes in their “Boudoir”. 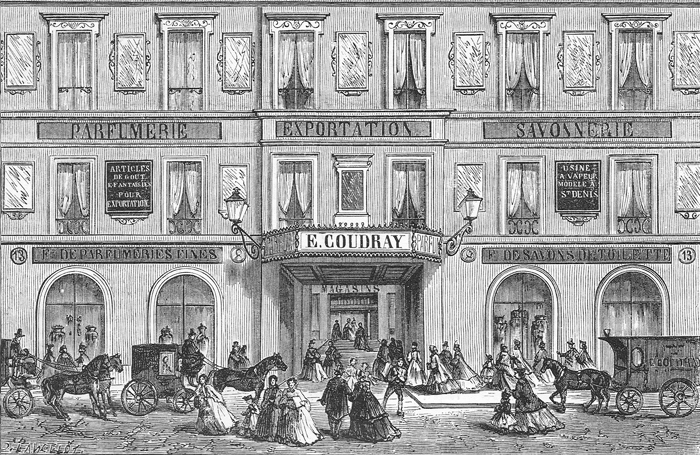 In his laboratory, Edmond Coudray was an “avant-gardiste”. 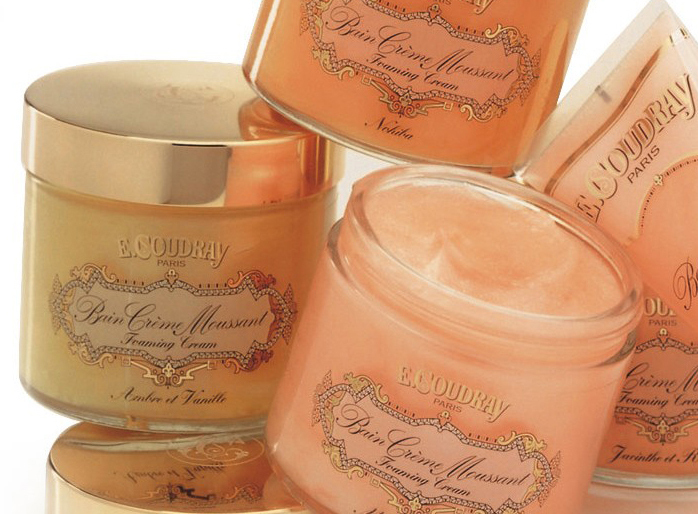 This chemist and doctor started to produce precious soaps, ointments and balms for the Royal Courts of Europe, building a precious heritage for future generations. 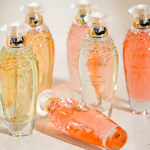 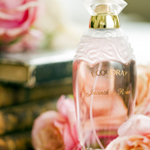 Such as the Queen Victoria of England whom he dedicated one of his creation “Queen Victoria Perfume” from E.Coudray. 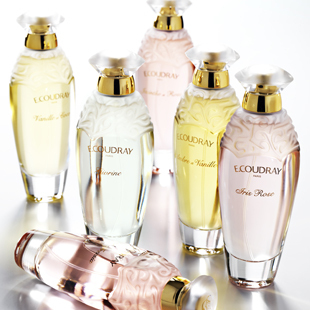 Other fragrances from Coudray with amazing names appeared as “Bouquet des Souverains”, “Rêve de Reine” and the famous “Aqua Divina” from Coudray. 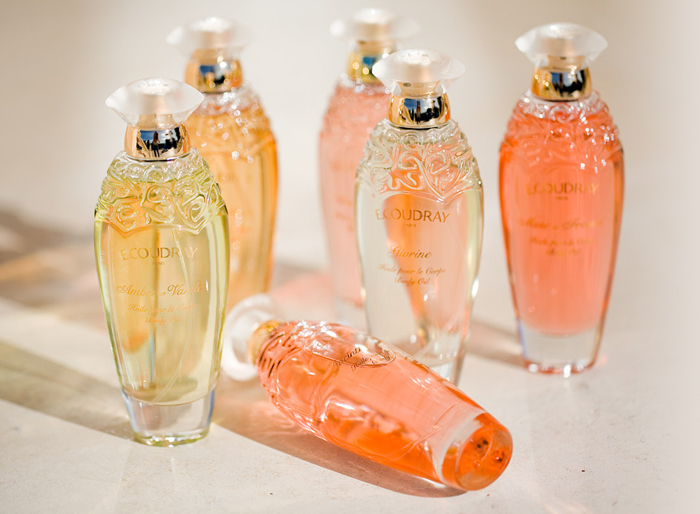 Edmond Coudray, “Secrets de Beauté” 1828. 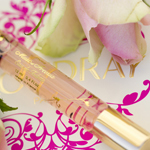 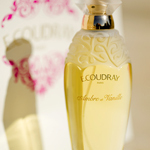 Edmond Coudray succeeded in creating perfumes for Women of all kind. 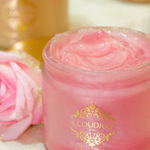 Among them, the famous actress Sarah Bernhardt who chose the “Medulline” body cream Coudray, made with patchouli and rose. 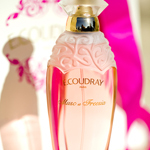 As always, Edmond Coudray knew how to respond to the needs of femininity and beauty of the Women. 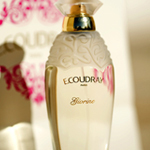 Edmond Coudray was a pioneer in the world of Fragrances. 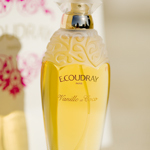 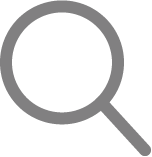 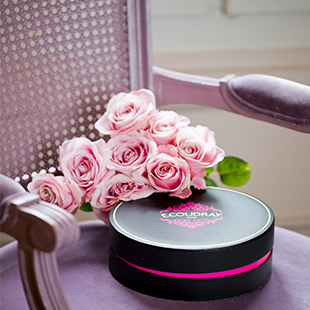 The formulas of Coudray fragrances have been carefully safeguarded in its archives. 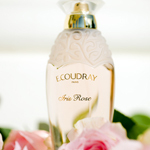 In 1960, the House Coudray developped in 1960, the “bath concept” under the management of Pierre Brumeaux-Kiener, the great grandnephew of Edmond Coudray. 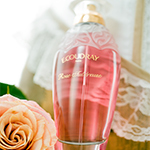 The body creams Coudray are very popular. 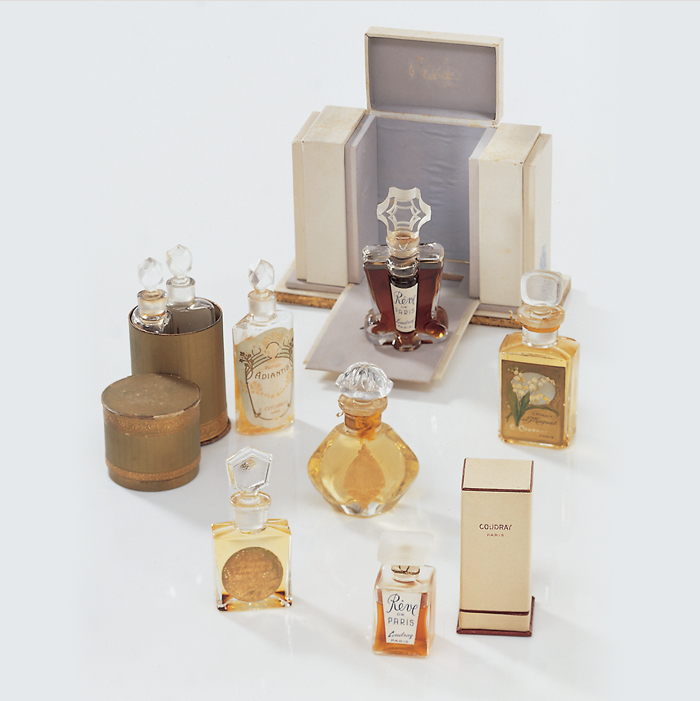 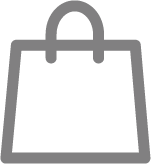 Packaging and fragrances have been modernized while keeping the spirit of the brand. 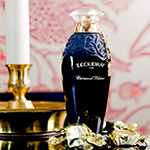 E.Coudray still seduce a large panel of Women, from all part of the world, with fragrances tha combine an exceptional vintage design and pure seductive scents.